It may be my 90-day challenge but local retail and restaurant owners get the benefits! According to a recent article in Retail Dive the purchase of private label merchandise soared in 2017 and more large retailers are going to follow suit in 2018. The reason for the interest is purely financial…the margins are better! So is private label merchandise an option for smaller stores? The answer is yes! Whether its something as simple as customer T-shirts to branded candles, your store has the option of carrying branded products that give customers a reason to patronize your store and put more money in the til!. 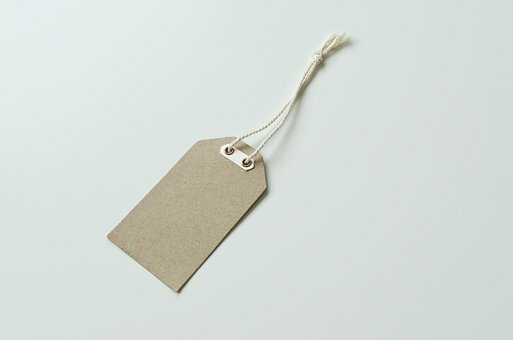 Here are some essential tips for getting started with your own private label products. Is private labeling a practical option for independent retailers? Use your star power and the power of social media to easily expand exposure for your unique products outside of your four walls. Here's a link to learn more. 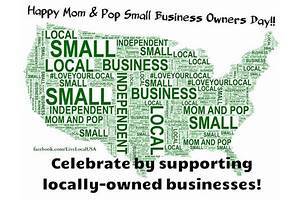 March 29th is National Mom and Pop Business Owners Day. Here are a few tips for celebrating you and your business! Are you targeting GenY, those born between 1980 and the turn of the century? This article offers some great tips on how to successfully use email marketing to engage this customer. Click here. Indie bookstores are making a comeback, even as Amazon is hurting sales and the big chains are closing around them. Read about how some local bookstores are creating niches that build loyalty. It's great advice for almost every type of retail business. Read more. 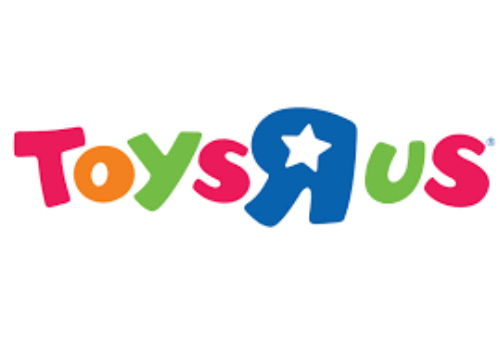 By now you've heard that Toys R Us is closing its doors. Have you thought about what opportunities this situation presents for your store? Perhaps you can extend your product mix to include toys/games/gifts that sync well with your business? I know so many of you are having trouble hiring quality staff. Perhaps you can recruit from a nearby Toys R Us. They anticipate laying off 30,000 people who are going to be looking for their next gig. Take a minute to think about your store and see if this closing can open new doors for you. Ready to transform your business easily and quickly? Take advantage of this limited time offer to get a FREE e-copy of my book, Growing Small. 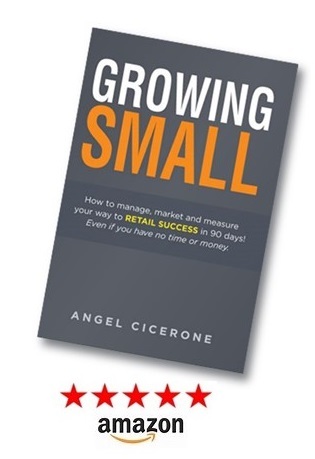 How To Manage, Market and Measure your way to retail success in just 90 days! Click here to get your copy today! Thinking of testing online sales? Ebay's new "Always Open" program specifically for independently-owned retailers might be a great option for you. Read about it here. Good news! The National Retail Federation released its 2018 sales forecast. How do you think it will affect your local business? Read more here. And, just in case you missed the NRF Big Show in January, here's a great recap of some of the important highlights you should consider in your 2018 strategies. Did you know March 29th is National Mom and Pop Business Owners Day? Here are a few tips for shining the light on you and your business! Yelp released the second edition of their Local Economic Outlook, ranking U.S. metro areas by the pace of growth in their local-business population. And it's good news for local restaurants! Here's the story. Here's an interesting twist! It's an article about how global enterprise can achieve a more effective local presence. Great information for your local business as well! Click here. Is February a slow month for your business? Why not use the time productively to organize and get ready for spring. Here's a checklist to help you! January Edition: Learn about the top retail trends of 2018, how pop-up shops can enhance customer experience, tips for getting great Yelp reviews and more.